Baby with dry skin? We understand the alarm and concern. 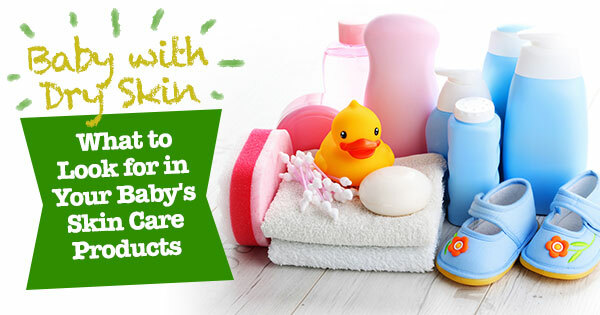 But cut the panic short and get your hands on the right skin care products for your baby. By right, we mean products that are safe to use on your bundle of joy. 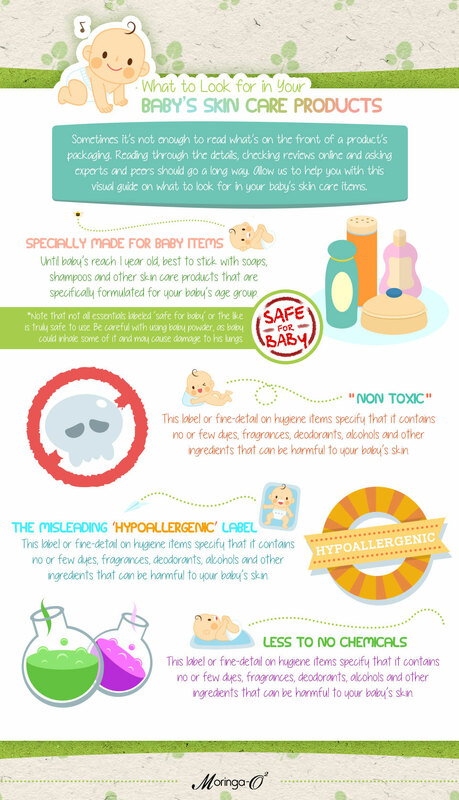 So, what should you consider in skin care products for your baby with dry skin? Take this visual guide as your reference. For your baby with dry skin, use moisturizing essentials such as Moringa-O2 Herbal Moisturizing Lotion and Moringa-O2 Hair, Scalp and Skin Therapy Oil, as these are safe, mild and suited for your baby’s dry skin needs. 5 Benefits of Malunggay You Won’t Believe Are True!